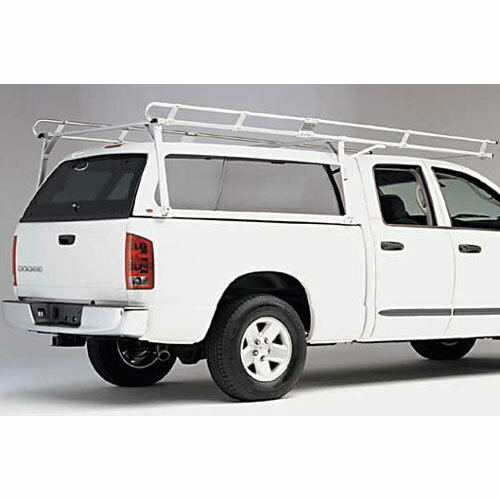 Hauler Aluminum Pickup Truck Racks, Van Racks, Cap Racks, Topper Racks and Camper Shell Racks for ladders, utility, work and construction are in stock and ready for immediate shipment from The Rack Warehouse. 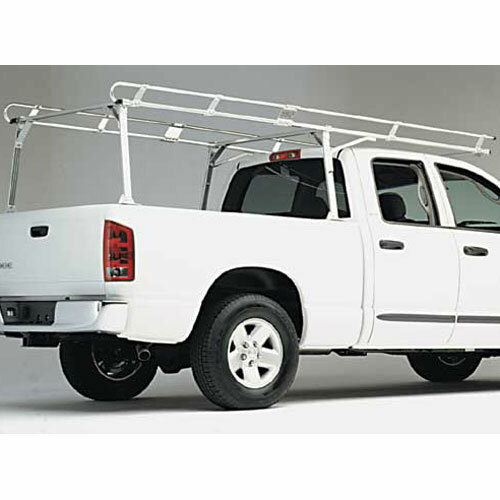 All Hauler Heavy-duty Utility Racks are designed for the trades-person who wants a rugged, yet good looking, aluminum rack capable or carrying heavy loads of ladders, lumber, piping, conduit and other building materials. Hauler Racks present an image of quality and neatness that your customers will like. 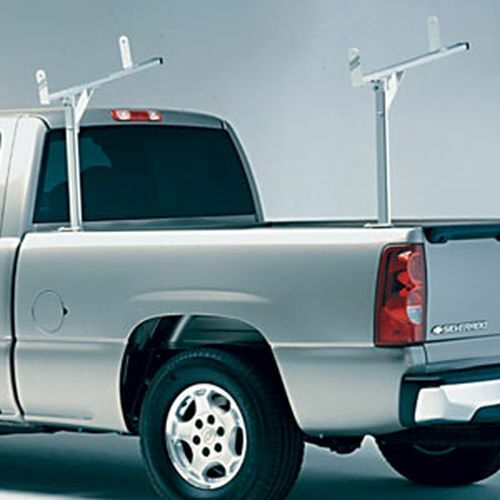 All Hauler Racks and Accessories are made of anodized aircraft aluminum and include stainless steel and galvanized steel fasteners. Be sure to visit our Awesome Deals! Page for our lowest prices on closeouts, returned items and store displays.